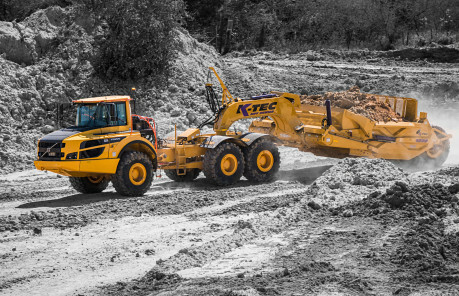 K-Tec - Efficient Earthmoving Scraper Solutions | K-Tec Earthmovers Inc.
We build industry-leading construction scrapers that get your job done. Save time and money. 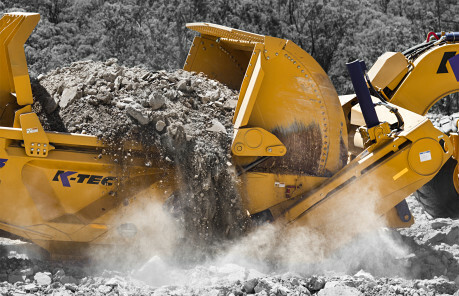 At K-Tec™ we ensure you get the best return for your investment. Use our cost analysis tool to see for yourself - compare the price of a K-Tec investment to that of our competitors. Stay up to date on the latest news and events from K-Tec. Apply for a free on-site scraper demonstration. See what we’re capable of: Any Location & Any Soil. We’ve done it all.